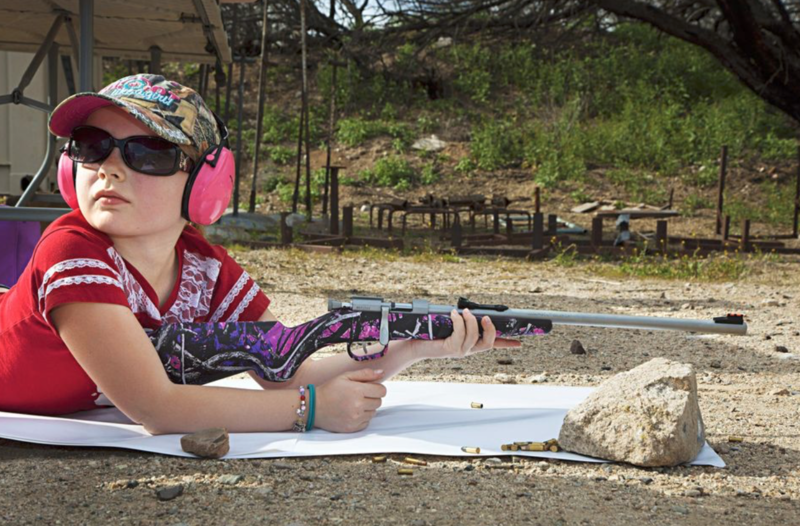 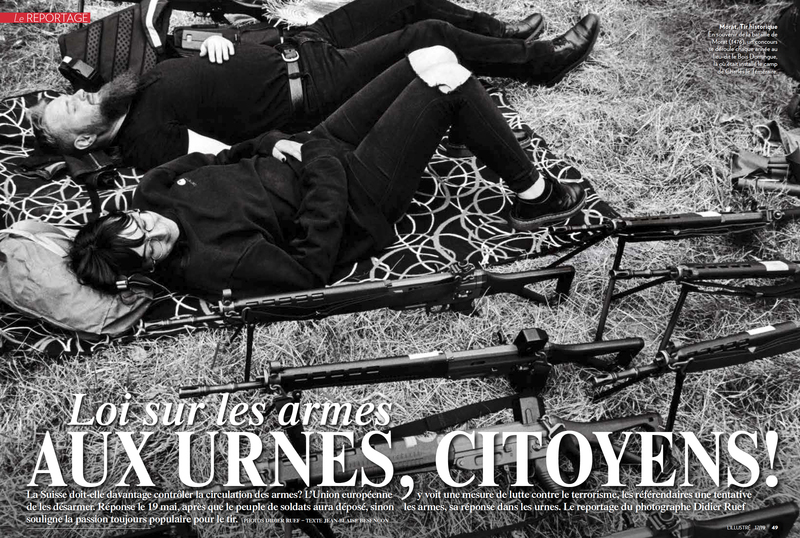 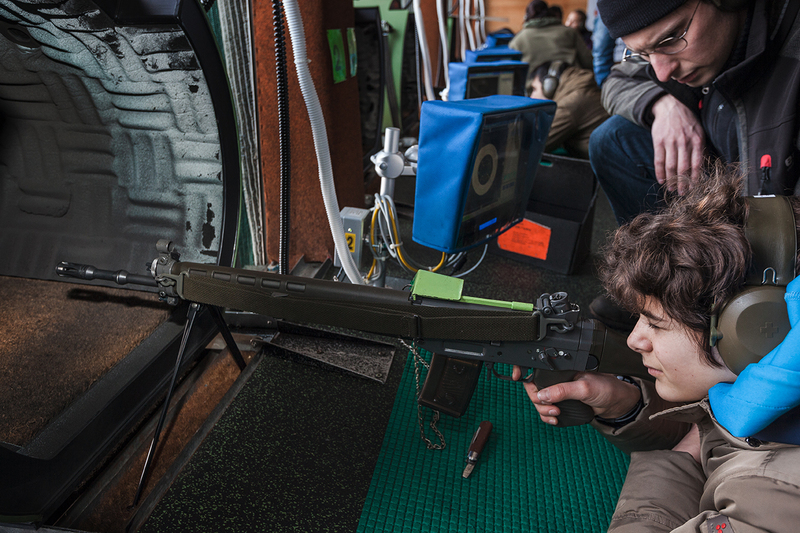 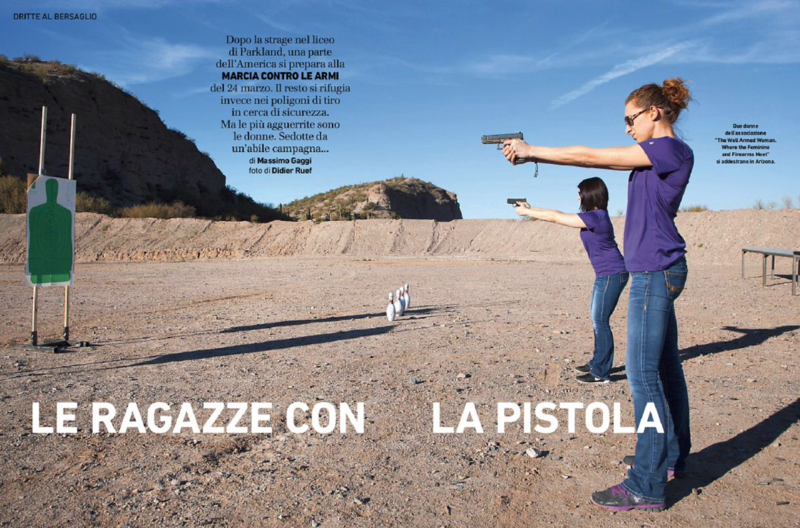 On the latest issue (April 24th, 2019) of L’illustré, you can look at ten pages on guns in Switzerland. 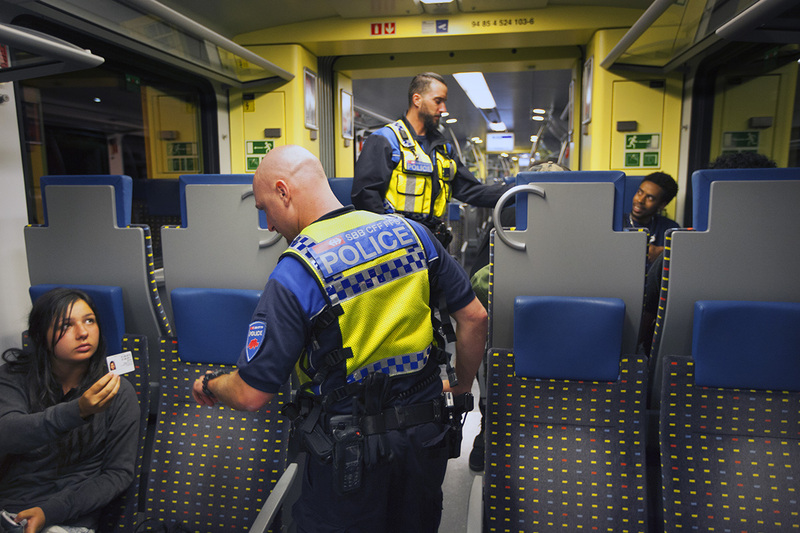 On the web site of Swissinfo from June 2, 2018, a photo reportage about the work during days and nights of TPO police officers of Swiss Federal Railways Transport Police. 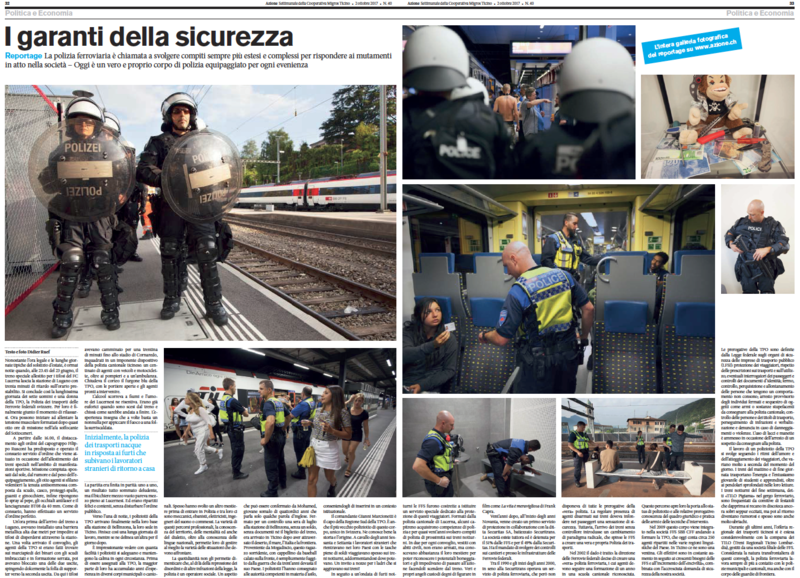 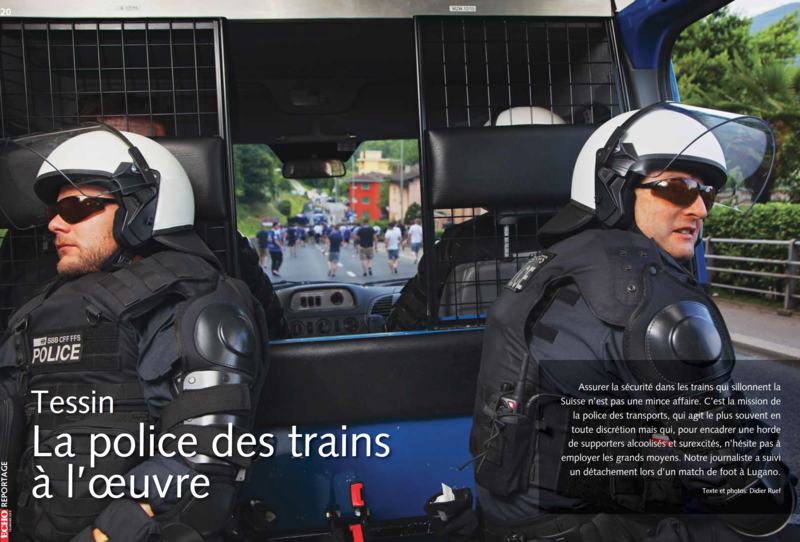 On the latest issue (January 18, 2018) of Écho Magazine, you can look at six pages on TPO police working in and out of trains in Ticino, Switzerland. 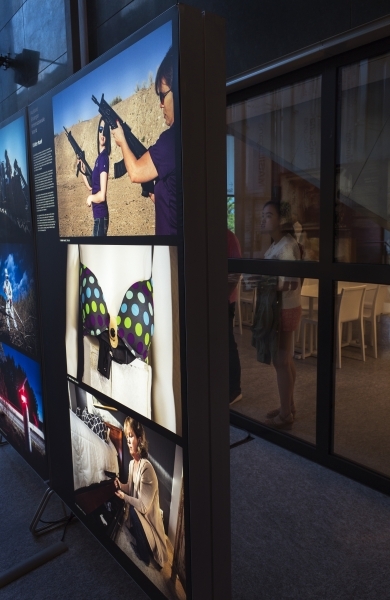 The Swiss Press Photo 2016 is exhibited at the LAC Lugano Arte e Cultura. 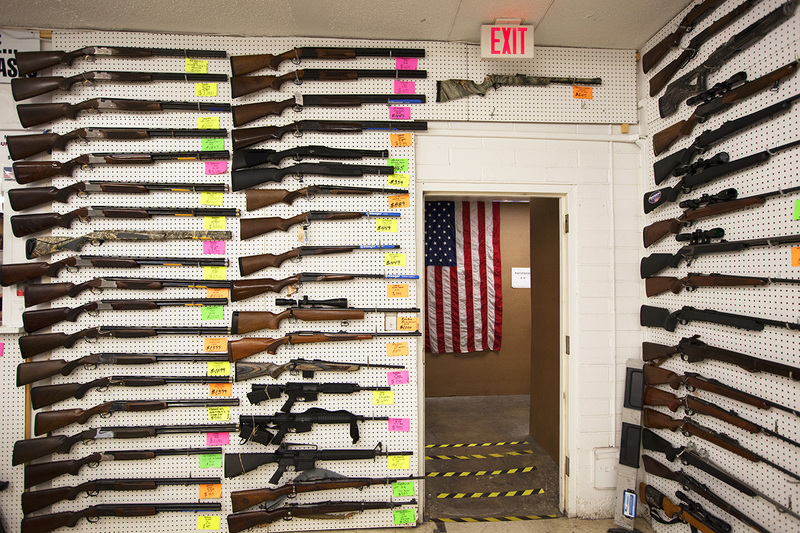 The curators have selected three pictures on Guns in America, from my reportage shot for the weekly Swiss french magazine L’illustré. 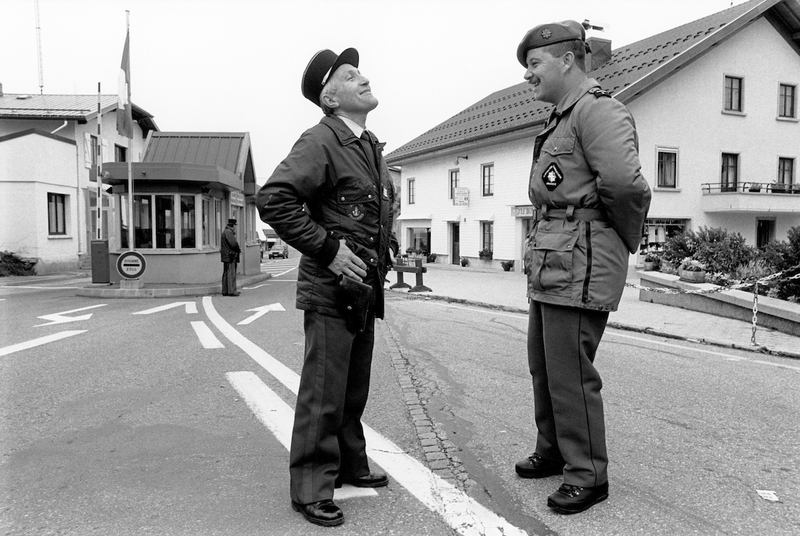 On the web site of Milken Institute Review from April 17, 2017, a picture about laughing customs officers at the he border between Switzerland and France.